The Laboratory of Instrumentation and Experimental Physics (LIP) was founded by José Mariano Gago in 1986. José Mariano Gago (1948 - 2015) was key figure of European science engagement. He was a founder of the Portuguese Ciência Viva network of science centres and an active contributor to Ecsite activities over the years. The Mariano Gago Ecsite Awards bear his name as a tribute. 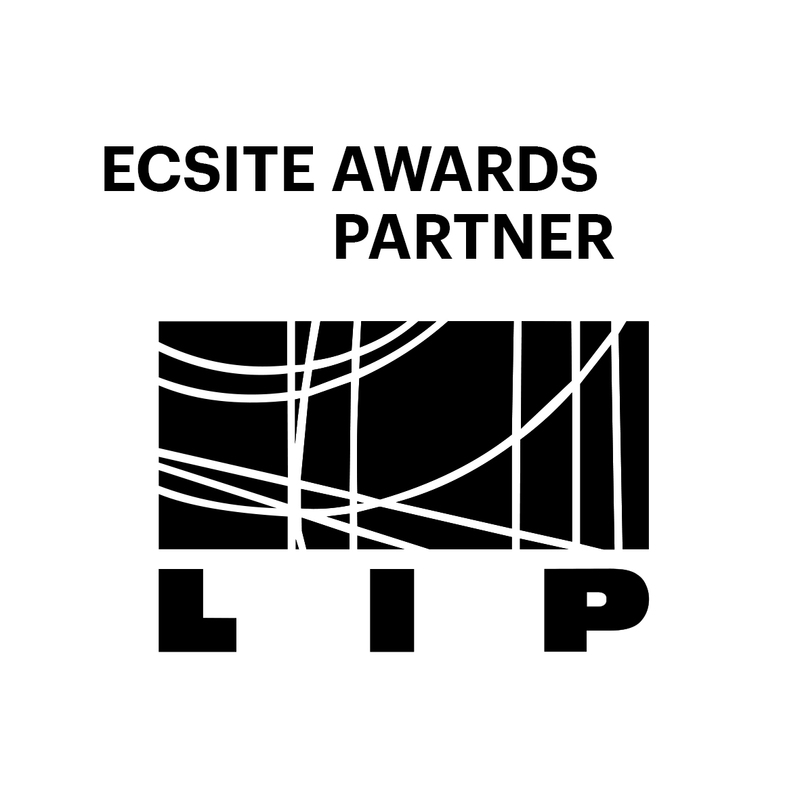 Ecsite warmly thanks LIP, which made a generous donation towards the awards. LIP is the Portuguese Laboratory for experimental Particle and Astroparticle Physics and develops its R&D activities mainly in the framework of experiments at CERN, ESA and in other international scientific facilities such as GSI, SNOLAB, SURF(LUX) and the Pierre Auger Observatory. LIP activities include the development of new Instruments and Methods, advanced Computing, advanced education and outreach. LIP has premises in Lisbon, Coimbra and Braga and its members are presently the Portuguese science founding agency (FCT), the Universities of Coimbra, Lisbon and Minho, IST (Técnico-Lisbon) and ANIMEE (Electrical and Electronics Business Association).